It looks like the Chinese smartphone manufacturer Oppo Mobile has something amazing in the making. The company’s CEO Chen Mingyong teased the Oppo Find 5 quad-core flagship with 1080p display, sporting the mind-blowing pixel density of 441ppi. Such pixel density puts the upcoming 5" device in an entirely different league from the current crop of top shelf smartphones. A 441ppi pixel density is roughly100ppi better than the next best smartphone and a cool 115ppi better than the Apple iPhone 5. 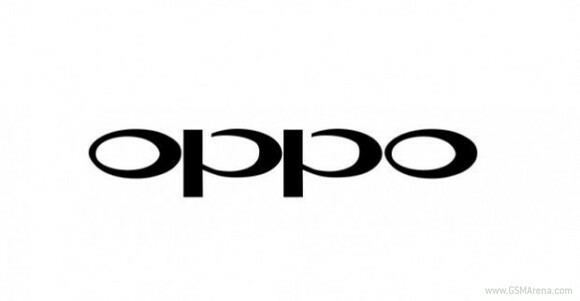 The rest of the Oppo Find 5 rumored specs include a quad-core Qualcomm Snapdragon S4 Pro chipset, 2GB of RAM, 12MP camera, Android 4.1 Jelly Bean, and a 2500mAh battery. The Oppo Find 5 appears a lot like that rumored 5 incher from HTC. As always, we'll keep track on both.